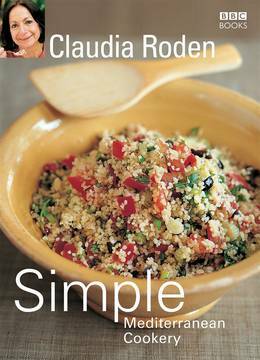 Simple Mediterranean Cookery (published in hardback as Foolproof Mediterranean Cookery) is an indispensable guide to the best food the Mediterranean has to offer, from the aromatic dishes of Morocco to the sunny flavours of Spain. 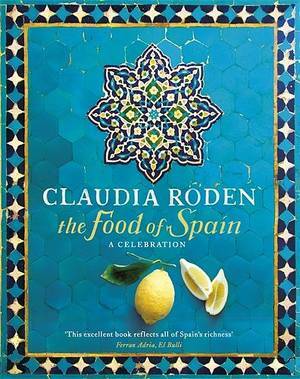 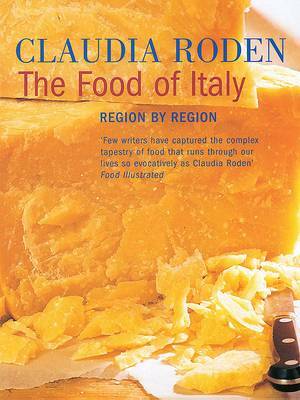 All 40 recipes, from award-winning food writer Claudia Roden, are easy to follow and guarantee delicious results. 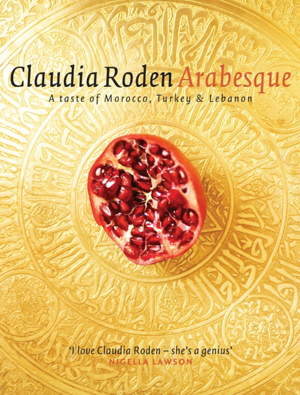 Claudias mouth-watering dishes range from Tunisian Roasted Salad and Aubergines Parmigiana to Lamb Tagine and Bulgar Pilaf. 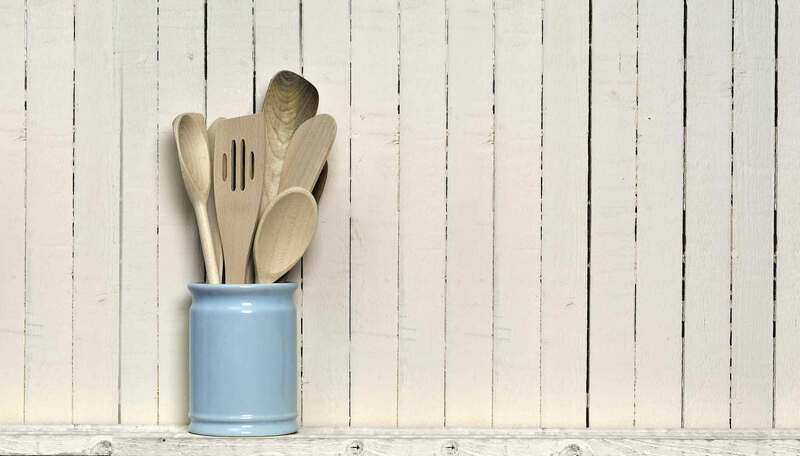 Step-by-step colour photographs and simple instructions make re-creating these authentic dishes absolutely foolproof. 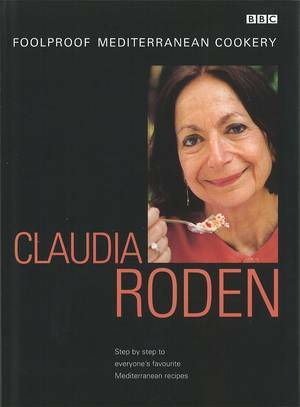 With invaluable information on ingredients, equipment and menu-planning, Simple Mediterranean Cookery is essential for beginners and experienced cooks alike.